Coffee break! 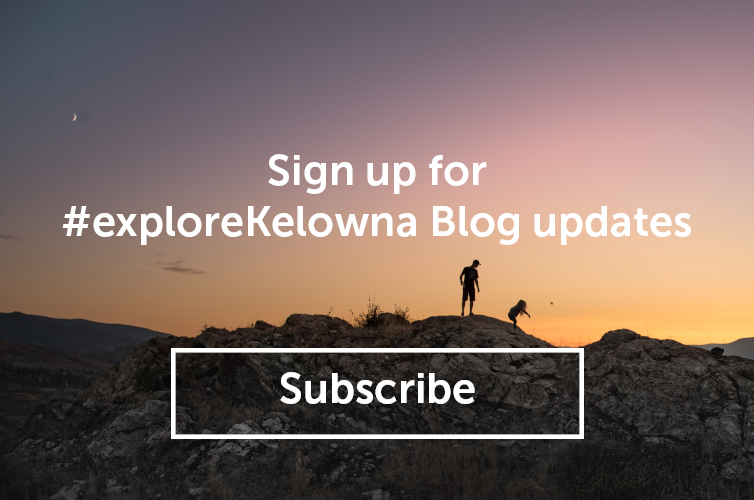 In this new age of coffee and super cool coffee shops to hang out in, Kelowna has a few lovelies to offer. And where there is good coffee, there should be delicious baked goods. 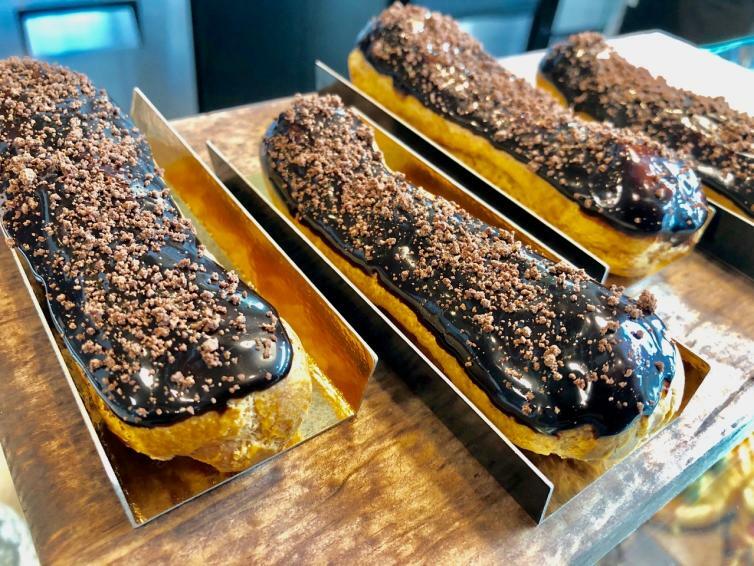 Here are 8 totally awesome independent, locally owned and operated places to go for a real coffee and real baked treats (chain coffee shops? People, please...). Enjoy! Because you know what? Coffee works. All hail the Bean Scene empire (not a chain - just a few shops run by a cool group of coffee folks)! Thoughtfully dotted around town to soothe our need for a fix, they have loads of perfect pairings like Cosmic Cookies, scones or, you could go big and have a breakfast wrap. They were our first in-house coffee roasters and continue to keep us keeping on with their attention to fine brewing. Ah-mazing coffee all around here, roasted in-house right before your eyes! Know them from their cuteness overload coffee trailer that is parked around town? 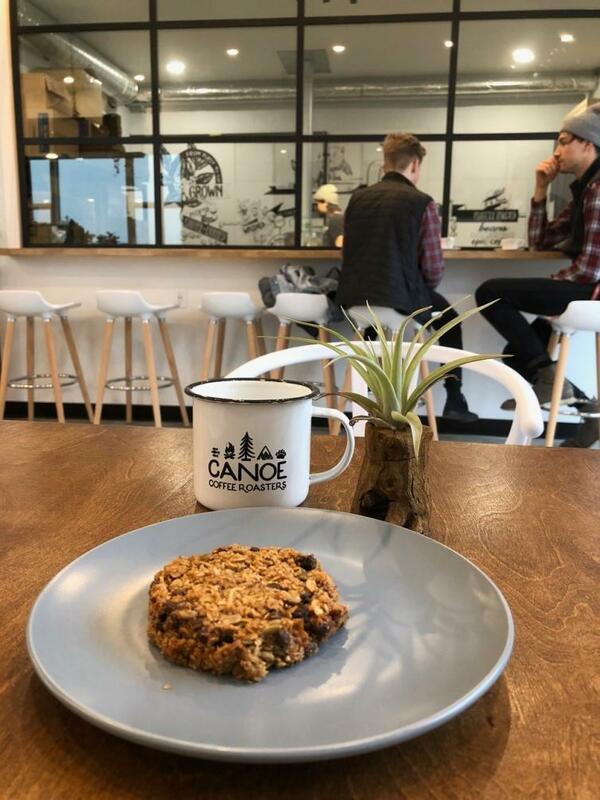 Well, they recently opened their new digs on Laurel Avenue (north side of Clement) where you can pull up a stool at the coffee bar and watch them roast their bean-loving hearts out while dialing into a coffee and a vegan brownie. Grab a bag of your favorite freshly roasted beans to go! 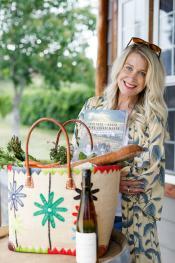 Organic and adorable, Sprout is a baker-owned bakery operated by a crew of passionate people. Tucked into that cool little alley, Cannery Lane (across from the Laurel Packinghouse), this airy room (that happens to smell like bread heaven) is the perfect place to park for a coffee paired with a banana muffin or croissant (and DO get a loaf to go - omgoodness). The pomme of our francophone-loving eyes, Sandrine and the shop’s namesake, Sandrine, are a sheer delight and the epitome of the European practice of coffee and croissant. There is a counter of deliciousness to choose to pair with your café; I say go for the Pain au Chocolat or Paris Brest. What is a Paris Brest you ask? Mon dieu, you just wait! Coffee and gelato? Yes, please! Have you not had an Affogato? Here is your chance. Imagine a delicious scoop of housemade QG Gelato melting into a cup of QB coffee. That is an Affogato my friends and it is a most delicious way to celebrate the hot with the cold. A home away from home, the café opens at the crack of dawn for those who need a fix ASAP after waking into the world, followed by the bistro opening at 9 a.m. Delicious drip coffees, ethically-sourced from farmers, rotate on the java schedule and are perfect to pair with say, a donut? 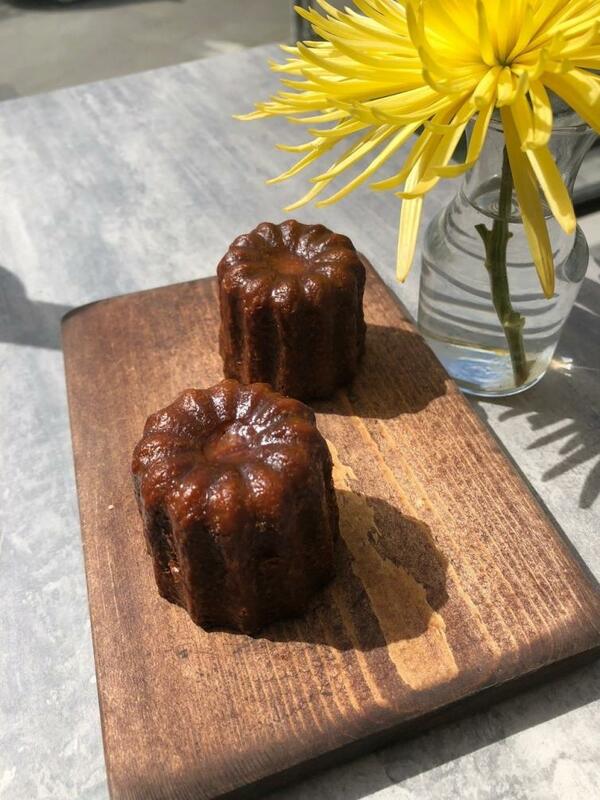 (Thursdays only) OR anytime with the very special tiny bite of French deliciousness called cannelés de Bordeaux (pronounced can-a –lay). Oh, yaaaas – they have moved to a larger location on Ellis Street downtown and have PASTRY now. I won’t even try to explain – just go! On that Italian note, did you know that local Italian market, Valaroso Foods, also has a coffee bar? 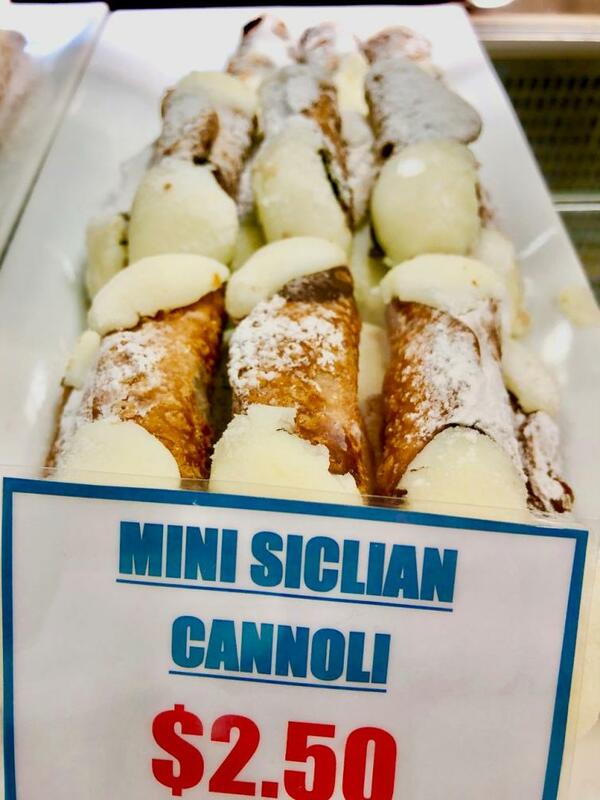 Serving up Italian espresso and a range of coffee drinks, there are Italian treats here to transport you back to Sicily – mini cannoli anyone?